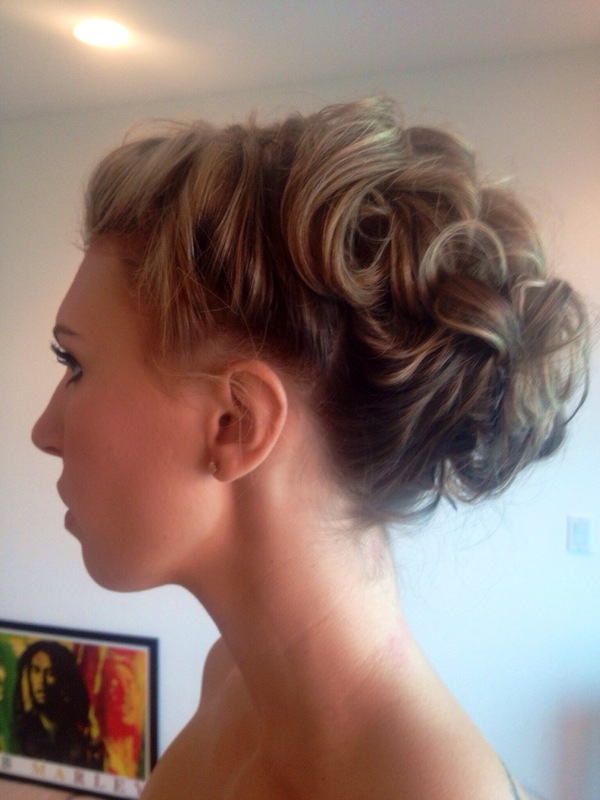 How to Book Beautiful Bridal Makeup and Hair! | Victoria Rowe's Hollywood Makeup Tips! ← Post oscar wrap up!